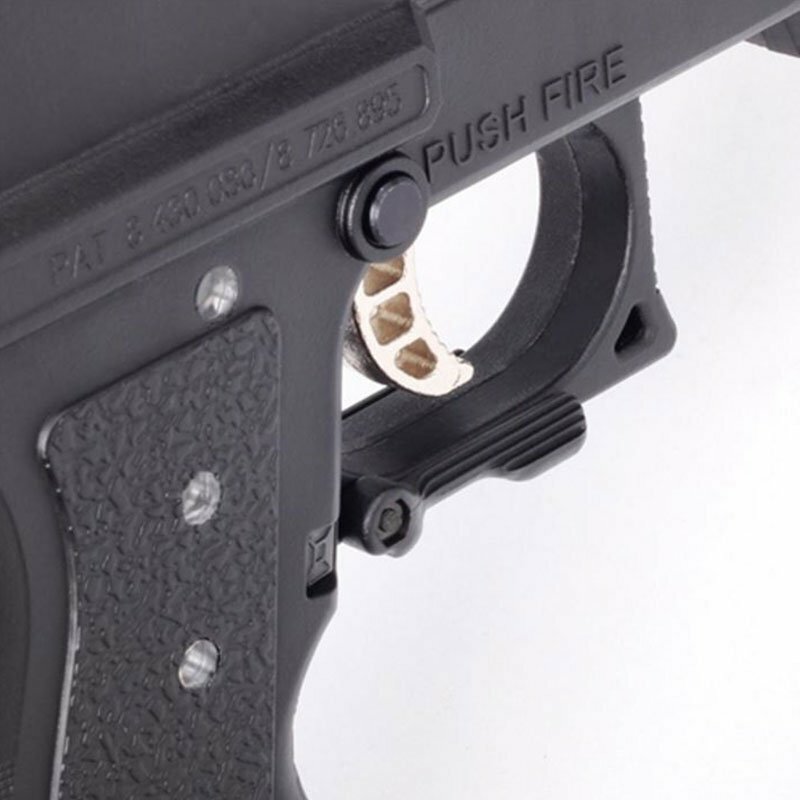 Designed for the player looking to drop their magazine with either hand with the flick of a finger. 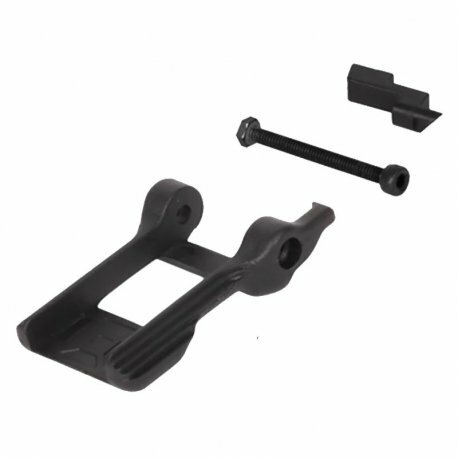 The Exalt Ambidextrous Magazine Release is a complete kit to convert your Tippmann TCR or TiPX marker to an Ambidextrous design. 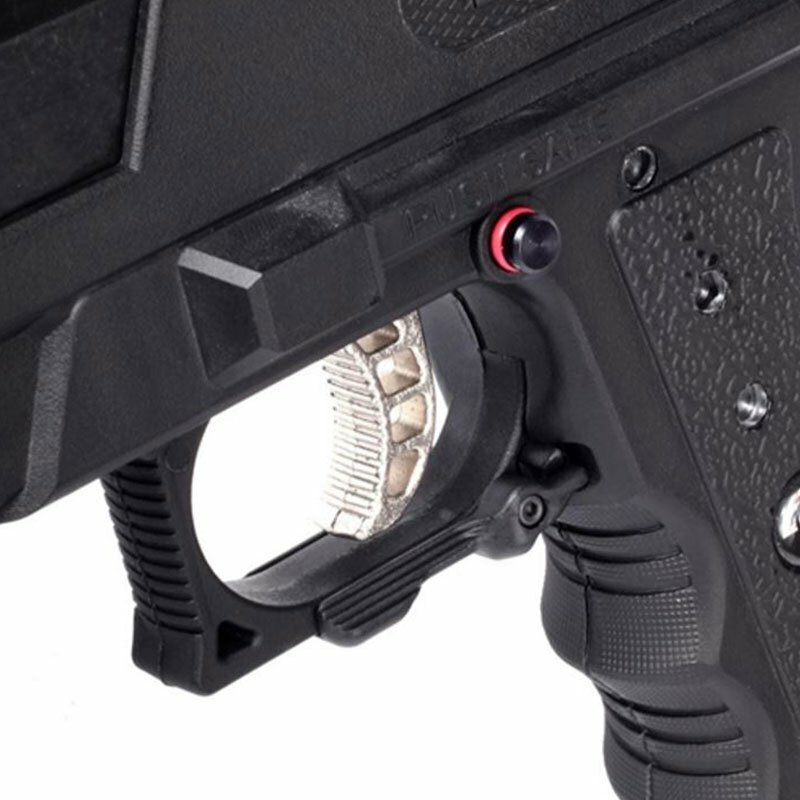 Drop your magazine from either side of the marker quickly and easily. High-strength, fortified polymer construction, corrosion-resistant hardware, instructions and tools included.